We have been to New Brighton many times over the years and taken notice of the gradual improvement of the area from its run down seaside town times. One building we had noticed was ‘Bubbles’ and not giving it a second thought decided it was a good place to put a swimming pool. 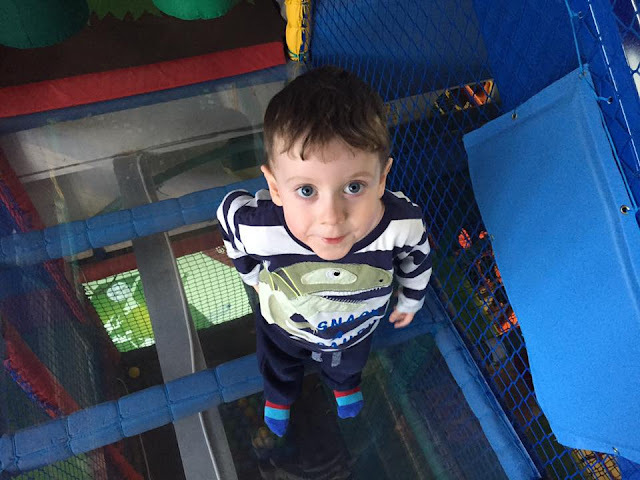 I was surprised when we received an invite to go to Bubbles and find we had been invited to an indoor play area rather than a pool. And what a play area it is. The biggest I have been to with either big or little J at any time in the past. This month we have been sampling lots of new products thanks to Degustabox and Naturelly. When it comes to food and drink I usually go in to our local supermarket and pick up all our usual brands. I think you can get stuck in a rut when it comes to food and drink, you know what you like and where it is in the supermarket so you just go for the same things each week. Little J has become really interested in watching TV and movies over the last few months and I am actually quite excited about it. 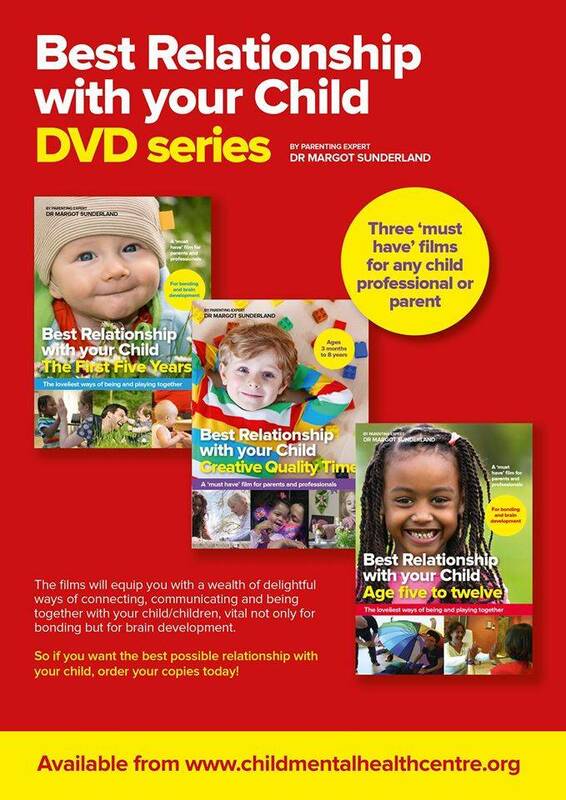 There is nothing better than siting down in front of the tv and watching a dvd or movie. 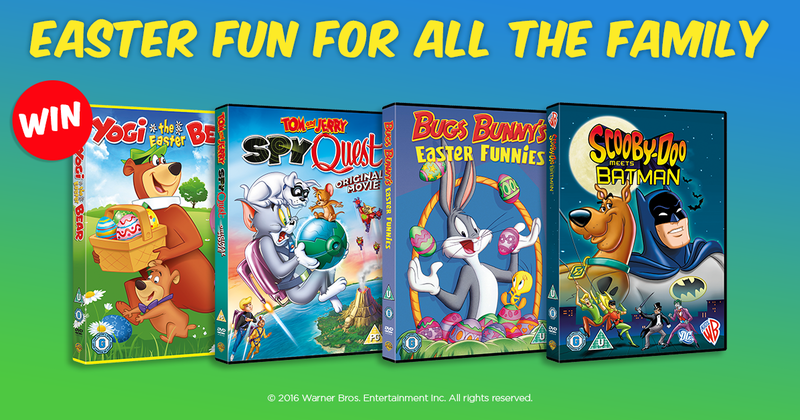 I am hoping this continues and we get to have some nice family chill time on the sofa this Easter half term. We were really excited about seeing Disney On Ice Silver Silver Anniversary especially after watching the Worlds Of Enchantment show in Manchester last year. This time it was in the Liverpool Echo Arena so a lot closer to home but we had tickets to an evening show so I wasn't sure little J would stay awake. To celebrate the launch of NEW Premium Protection™ Active Fit, Pampers want to see your little one’s #babygrooves for the chance to win a starring role in their upcoming video. If you are a regular reader of my blog you will know I am a huge fan of all things Disney. Whether you're 8 or 80, Disney has the ability to capture the hearts of all ages. I have always loved Disney and I am so glad that Daddy and my monkeys share my passion too. When I heard that Disney had partnered with Google to create an interactive, three-dimensional version of Winnie-the-Pooh’s Hundred Acre Wood built using Google Maps, I was quite excited. Disney have partnered with Google to create an interactive, three-dimensional version of Winnie-the-Pooh’s Hundred Acre Wood built using Google Maps. The interactive Hundred Acre Wood offers games, stories, videos and activities – all themed around the different characters and stories from Winnie-the-Pooh. 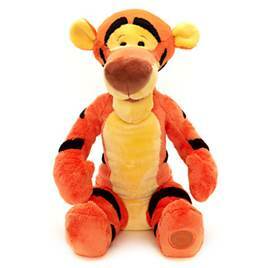 The Hundred Acre Wood can be found at Disney, and aims to provide mums and dads with a moment of fun and inspiration for everyday life from ideas to mark baby’s first milestones to activities for all the family to enjoy. We love a good challenge and last week when we were asked to take part in one involving Frankie and Benny's we happily accepted. We love Frankie and Benny's, it's a place we go to for a special treat or to celebrate a special occasion. The reason for this is I have always thought of it to be quite expensive so it's somewhere we wouldn't visit often. When we were asked to dine at Frankie and Benny's for breakfast, lunch and dinner (not all on the same day) on a budget I honestly didn't think it would be possible but I was wrong. These past few weeks we have been watching a 3 DVD series entitles Best Relationship With Your Child. 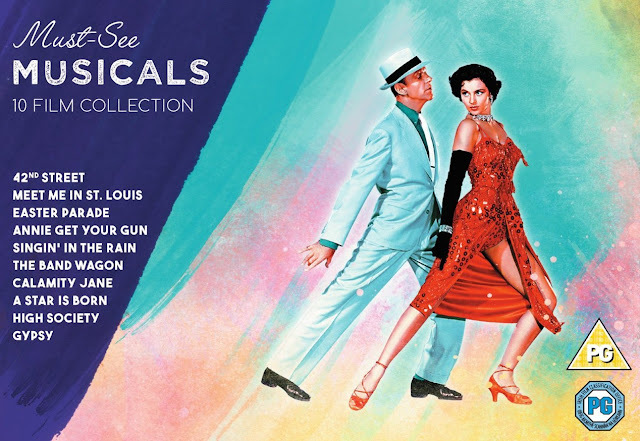 Both Daddy and I have made time to watch these and I'm so pleased we did. 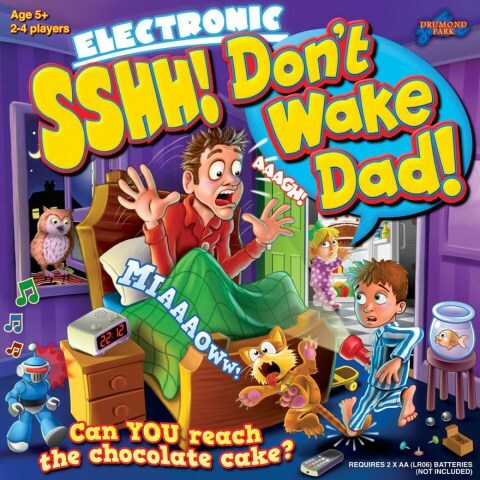 When big J was younger this was one of our favourite games to play. We would spend hours playing and I genuinely mean hours. He would make us sit and play it again and again and again. It is probably still in the loft somewhere as little J isn't in to games just yet as I thought he was a little too young for them but I was wrong. 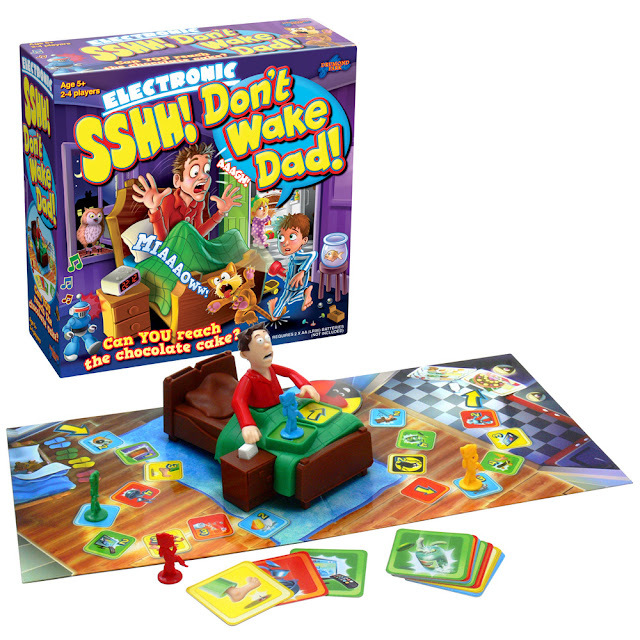 If you have read my review of Sshh Don't Wake Dad recently you know how much we loved it. It is a really fun family game and I am so happy to team up with Drumond Park to offer Mummy 2 Monkeys readers and followers the chance to win. 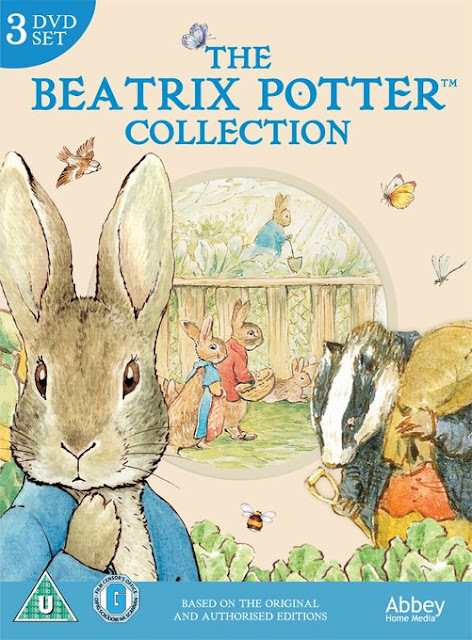 When I heard that The Beatrix Potter Collection was to be released on DVD I was genuinely excited. I loved watching Peter Rabbit when I was little and I am hoping little J loves it as much as I do. 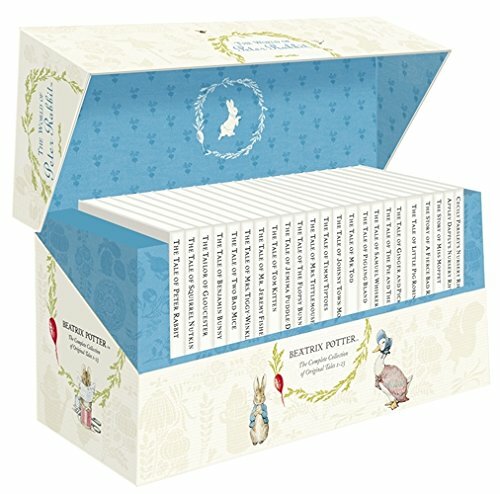 Its amazing to think that 2016 marks 150 years since the birth of Beatrix Potter. For me she is one of best children’s authors and has captured imaginations around the world with her beautifully illustrated tales. We were lucky enough to visit Beatrix Potter's home Hilltop a few years ago and if you are a fan I would highly recommend a visit. To walk around the home where all the amazing characters were thought of and drawn is truly special. What Have We Been Reading? Little J probably has the biggest book collection out of us all. He loves books and has a story or two every night as well as looking at book throughout the day too. Big J was exactly the same at his age and still loves reading now. Last month we were sent three books, two for little J and one for me. I love reading too when I can find some alone time. I made a promise to myself that I will read more this year and so far I'm doing quite well. 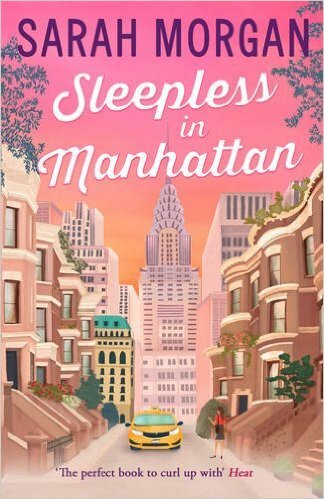 Being a Mummy I don't get lots of spare time but when I do I've been reading Sleepless in Manhattan by Sarah Morgan. The title appealed to me straight away as my favourite movie is Sleepless in Seattle so I imagined lots of love and romance and so far it hasn't disappointed. The Gruffalo is a story I was familiar with but hadn't actually read it through until last year when Little J got it as a gift. It has since become a favourite of Little J's and we read it most nights. He knows all the words and will often recite it even during the day. I am so gutted that we missed the Gruffalo trail in our local forest as I know he would have loved it. Some of the children I work with went on the Gruffalo trail and they loved it. To tie in with the trail there is a free downloadable Gruffalo's teachers pack available which I have recently been checking out. As Spring begins I am ready to dust off the cobwebs and get out and about with the boys. I love it when the weather starts brightening up and the nights get lighter. We like to go for walks and days out and it means we can start taking out picnics again. I love making picnics and I think it just makes the day a lot more fun. Little J loves finding a place to eat and is always excited opening his picnic box. I don't know whether it's just us or whether it's just the way of the world at the moment but both our boys are addicted to their devices. Big J would happily play his Xbox or use his phone all day if we let him. Once his school day is done he is itching to get online to play Fifa or COD with his friends and little J is heading the same way except he loves the iPad. We do try and make sure that they only have a specific time using the screen each day but sometimes without even noticing they have used it a lot more than we would like. I recently came across Time Tokens and after reading about them I knew this would help us in what could become a difficult situation. For the past week we have been using Time Tokens and I have to say I am so impressed with how well they have worked. 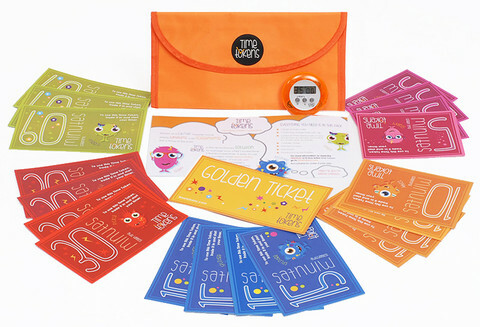 If you haven't heard of Time Tokens before you can read our review and if you like the idea too you can enter for the chance to win your very own pack. If you are familiar with my blog you may already know that I do quite a lot of fundraising for the charity Sands. Now I say 'do' but if I am honest for the past year my fundraising activities haven't really been as much as I would have liked due to personal reasons. As this month is Isabella's 6th angelversary I am going to make an effort to fundraise more in both Isabella's and Rosie's memory and so is Daddy. Daddy has already signed himself up for a charity bike ride which will take place in March. He will cycle the distance between London and Paris with a team of colleagues. It's not very often we get to have a Pyjama day. Just one day were we can laze around in our PJ's and stay at home. A few weeks ago while Daddy and Big J went out for the morning, Mummy and I had a morning just to ourselves and we stayed in our PJ's. Let me tell you all about 'My Morning With Mummy'. We are so lucky that both our boys love books. Over the years we have bought so many books and each and everyone was read so many times that we knew the stories inside out. Big J has a really big collection and would want us to read 2 or 3 every night before bed and little J is just the same. Over the years we have visited some of the places that inspired our favourite authors and it really does give you an insight into the books and the characters. Cottages . com has created a lovely map of places you can visit based around children's authors and stories. You may have read my recent post about how cottages.com has created a beautiful map of all the places you can visit in Britain that inspired our favourite authors. To celebrate World Book Day and The Tour of Storytelling Britain I have teamed up with cottages . com to offer one of my readers and followers the chance to win a very special prize. Ever since I was little I have always loved Musicals. I was brought up with both my Nana and my Mum watching movies such as Gypsy and my all time favourite Calamity Jane. My love of Musicals didn't just stop at watching the movies, I love listening to the soundtracks and watching the stage show versions too. You might have already read that we went to see Calamity Jane and it was amazing. A few weeks ago we were invited to Chill Factore to enjoy a skiing session. As much as I would love to give it a try I am far to scared so for now I would prefer to stay in Mini Moose land with little J. Big J and Daddy jumped at the chance and from what I heard they had a really great time.